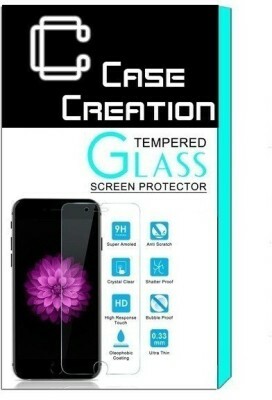 Case Creation(TM) Premium GLASS Protectors are the latest in state-of-the-art screen protection technology. 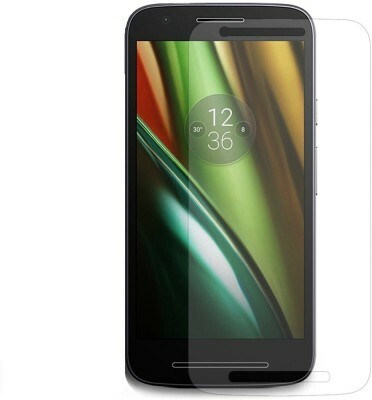 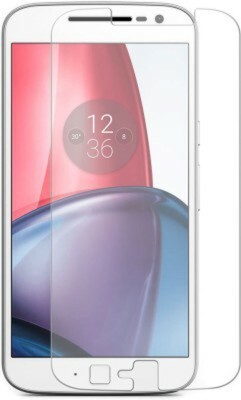 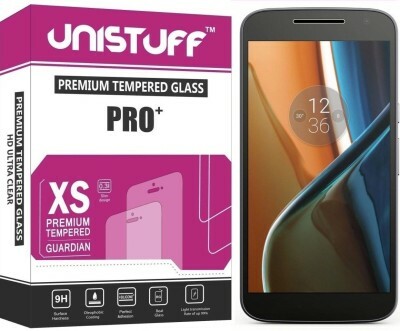 Get all the protection without any bulk Glass protectors are a mere .33mm thin making them ultra-light weight to allow for a 'delicate touch' style screen protector that promises not to interfere with the sensitivity of your touchscreen. 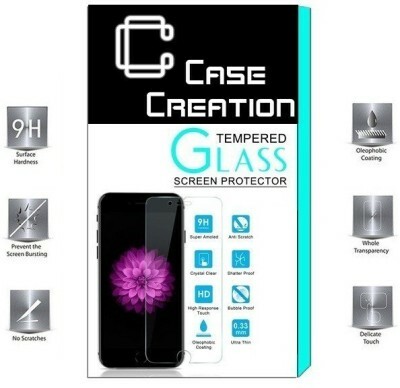 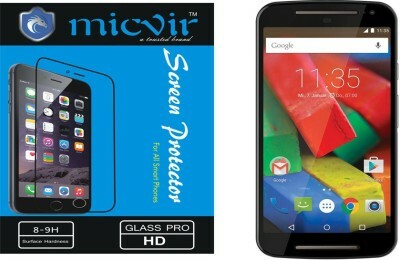 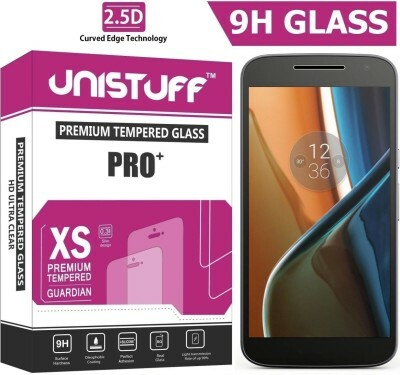 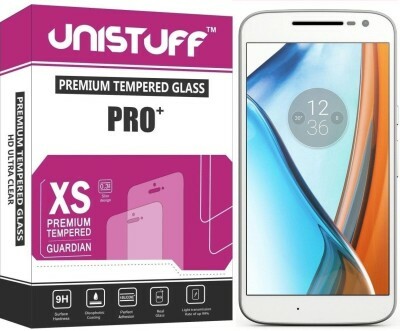 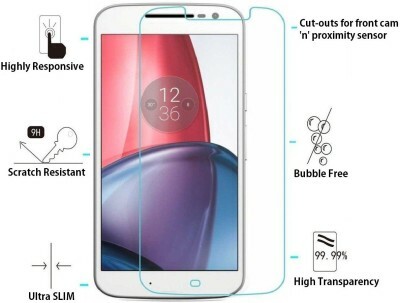 To top it all off the GLASS protectors are designed to be 99.99% transparent to promote an optimal, natural, crystal clear viewing experience.Simply align the protector with your device and a simple swipe of your finger adheres the protector to your screen-High Definition clear screen protector with 99% clarity keeps the screen looking like new -Anti-oil coating, avoid smudges and reduce the fingerprints Anti-oil coating, avoid smudges and reduce the fingerprints -provides a natural screen experience.Adds Extra Protection Which Prevents Your Smartphone Screen From Scratches And Also From Any Sudden Mishaps.Utilising a unique, multi-layered design and polished with maximum clarity, rounded edges you are completely covered against scratches and drops with Case Creation (TM) ( TM )Ballistic Glass.Compliment the visuals of your Phone Smartphone display, while providing superior protection against scratches and drops.